Grounders Source would not came into light and become one of the most referenced and popular sites if it were not for The 100. I have been on their journey since the very beginning. It is truly mesmerizing, and beyond anything that such a show can impact anyone’s life. Life can be completely strange that way. ∞ If you had not already, you need to follow Grounders Source on Twitter. ∞ Now, here is the fun part: At 3 Central/4 Eastern on Thursday, March 3rd, we are going to try to trend. 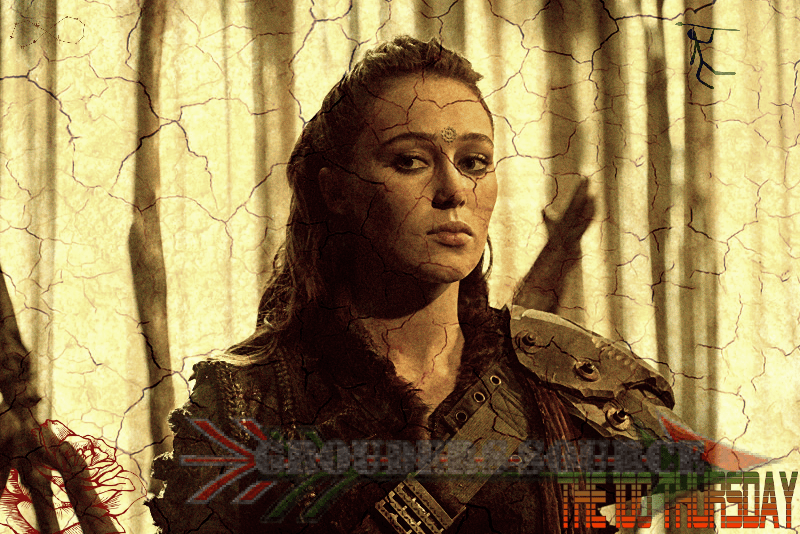 Using the hashtag, #GroundersSource, share why you love The 100 or the site. Please keep it clean and respectable. The trend will go on hopefully until 9 Eastern, before the show airs. So, about five hours. ∞ During the west cost airing, (9 PT, 11 CT, 12 ET), I will choose a random The 100 fan. Choosing is based on originality of the tweet, as well as creativity. You can create fan art or videos, or just simple text. All themes regarding the show are open. All are equal, meaning that all chances are equal. ∞ You can tag your tweets with the Grounders Source handle, and mentions. ∞ The giveaway is open worldwide, and the winner will be announced on Twitter and the website! Good luck, and if you have any questions, please email them at grounderspodcast@gmail.com or send a DM on Twitter!